Great news! 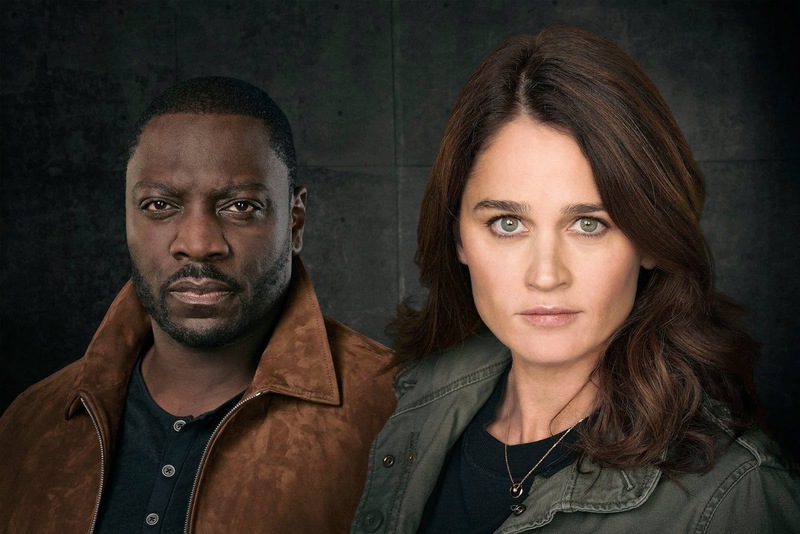 ABC has ordered 'The Fix', the latest Robin Tunney's project, to Series. Congratulations to Robin and to the whole Cast & Crew! !